Although I am not currently training for a marathon, I still indulge in nut butter like it is my job; a spoonful in the morning, a slather on toast mid-afternoon, and a cup for dessert. I just can’t get enough. 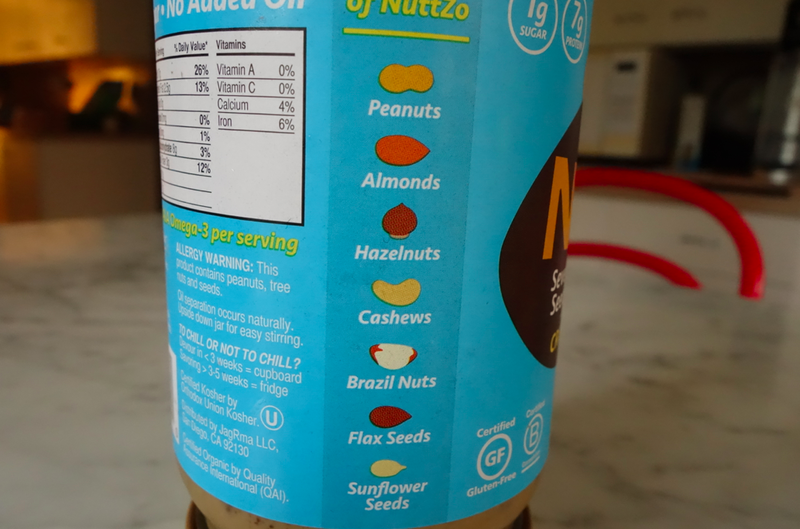 Always on the lookout, I recently came across NuttZo, a nut butter made up of 7 nuts and seeds (a nut-allergy person’s nightmare! ), and it instantly became a favorite. The seven nuts and seeds are organic roasted peanuts, organic roasted cashews, organic roasted almonds, organic roasted flax seeds, organic roasted brazil nuts, organic roasted hazelnuts, organic roasted sunflower seeds, sea salt. HOLY COW, right? A dash of this nut, a splash of that nut, a teaspoon of this nut, and NUT NUT NUTTY it tastes. 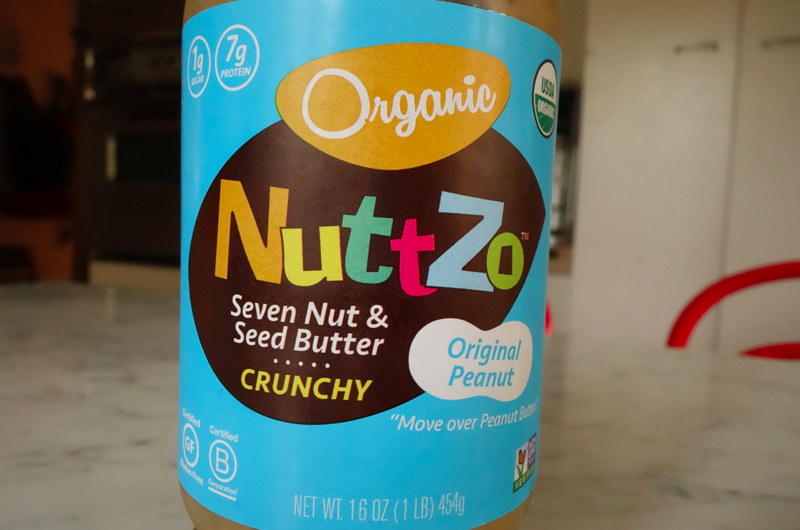 NuttZo comes in three flavors in both crunchy and smooth (so really 6 flavors): There is original, chocolate, and powerfuel. They are all 100% organic with no added sugars or oils, and all have flax for your daily Omega 3’s. I highly recommend dipping an apple slice into this thick blend of nutty nuttness. Or just go direct spoon to mouth. Taste the nuttiness? See the flax? Looks good, tastes great. 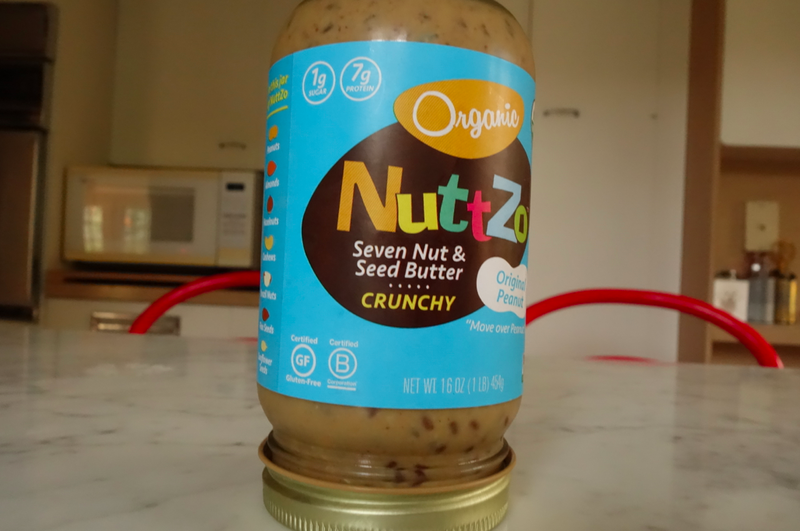 You can buy NuttZo on their website, at most Whole Foods, Amazon, and other online and specialty stores. Enjoy! And special programming note to the Canadian Josie Girls: watch The Shopping Channel this Saturday at 8 AM, noon, and 8 PM. This guy is going to be on TV selling N Natori sleepwear. Have a good weekend! Exciting about the shopping channel! We will be watching in Montreal on Saturday! 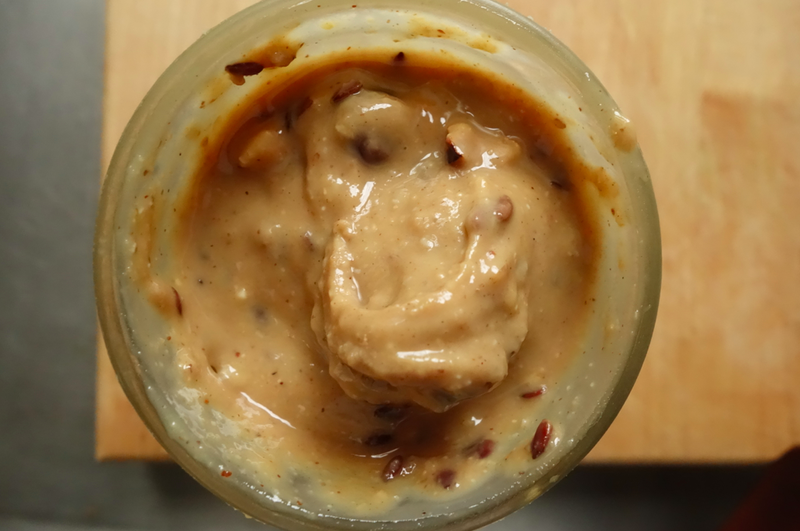 You are the queen of nut butters! Yum! Always finding the healthy good stuff. I will be on the look out on my next Whole Foods visit ?